Want to know which package you should get? Check out our Facebook post, Stacey is replying to comments to this post about which package is best for you. If you have not joined the Happivize Community Group page, please request and once approved you will be able to post. 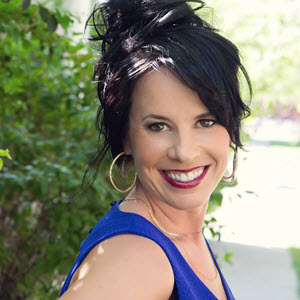 Stacey Mayo is the creator of The Sentelligent Solution™, Eye Health Healing Transmissions and Regenerate and Grace Healing Modalities. 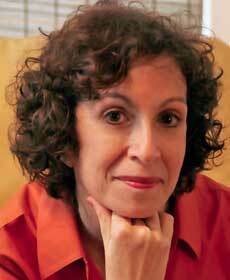 She founded the Center for Balanced Living in 1995 and has been in business for 22 years. She has supported thousands of people in getting healthier and living out their dreams. 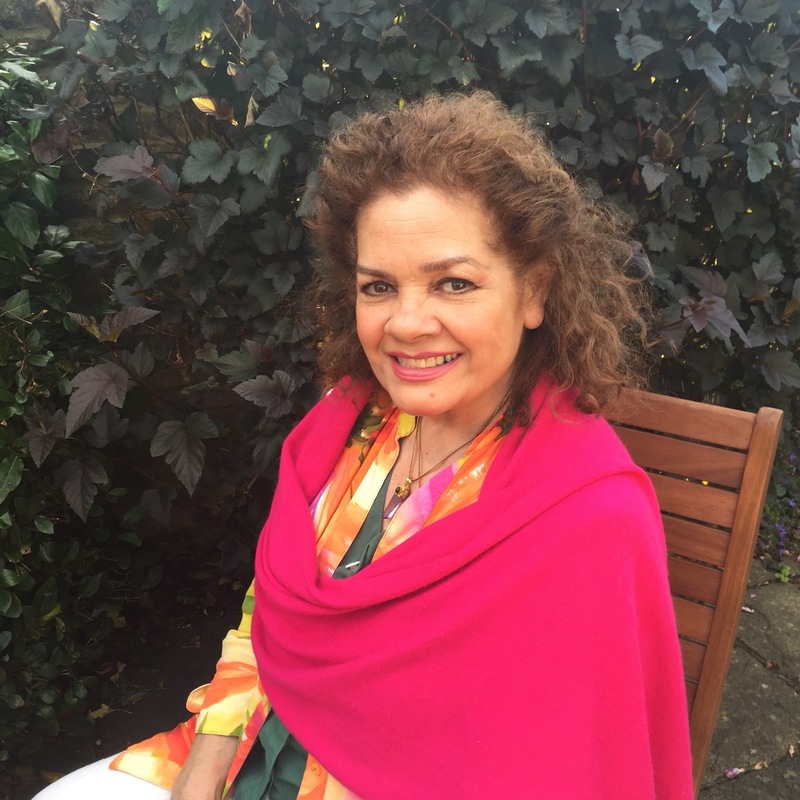 She is a successful Master Level Medical Intuitive and teacher of Medical Intuitives and a Master level Energy Practitioner. She is an award-winning author and has appeared on the CBS evening news segment, Confident Women and is a popular speaker. She has appeared in Forbes, Newsday, the Wall St. Journal, Atlanta Sports & Fitness, Atlanta Woman and Woman’s Day. 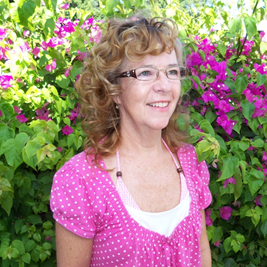 She is the Medical Intuitive columnist for the Sedona Journal. 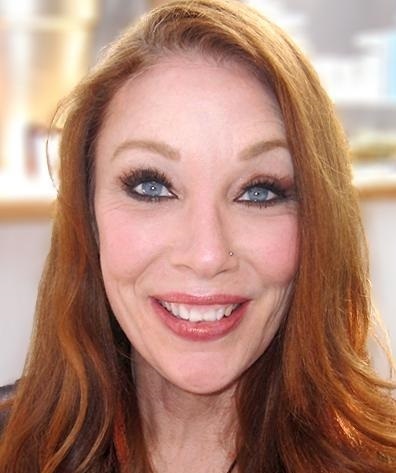 She has been featured a number of times in the Atlanta Journal-Constitution, including the piece, ‘Midlife,’ which engages people in considering how they can stop deferring their dreams. Imagine waking up in the morning and having that wonderful feeling of newly polished teeth and knowing your teeth were energetically cleaned and polished while you slept! Fear of the dentist is one of the most common fears. It keeps people from going to the dentist as often as needed. These are just some of the reasons Stacey Mayo created energetic dental processes that are pain free and are done for you in your home, usually while you are resting or sleeping. These proprietary processes are done in a way that is in your highest and best. Listed below are the dental processes included in this program. You can pick and choose which ones you need or desire at any time. Your mouth will also be scanned to find underlying issues that could cause you problems now or in the future, and healing will be set in place for those as well. I Have No More Pain in My Gums! I had pain in my gums for a long time. I have no more pain in my gums. The pain was it’s a 6.5, now it’s a zero. Thank you. My Teeth are Much Whiter! After using your program for several months, my wife and I noticed that my teeth are much whiter. This is amazing since I drink coffee and tea every day and didn't think I could have white teeth naturally. Blessings to you. I No Longer Need Root Canals! My dentist recommended root canals. 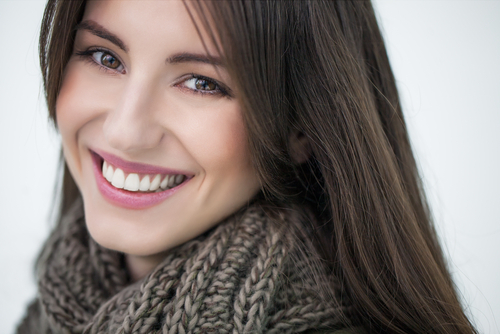 After using your program to strengthen and heal the roots of my teeth, I no longer need root canals. This saved me a lot of money. 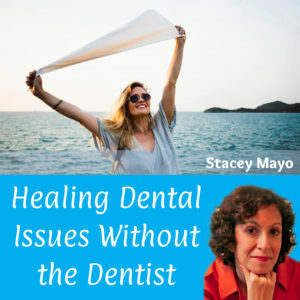 Stacey created a proprietary energetic scan that is done when you sign up to determine the cause of your dental problems, as well as what processes and energetic supplements and nutrients are right for you at the time. 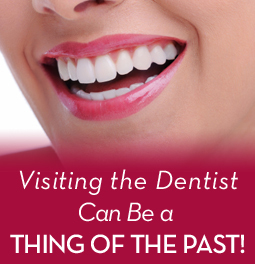 The scan is intended to find 100% of your current dental issues and set healing in place for them. You will also be provided with a simple way to send in your dental concerns (current and future) that you specifically want help with. Energetic scans are done 24/7 and everything unwell is found and healing sent. Dental cleaning and polishing is done while you sleep or rest. It is typically done every night. The initial cleaning may continue for several weeks (a little bit each day), depending on the current condition of your teeth and gums. “I purchased the dental program (Stacey Mayo) last night. I have the first results already. The small chip on the one upper front tooth is gone in the morning. It is as if it never had been there in the first place. All kinds of small cavities are gone. My teeth feel stronger and better. I feel stronger and better about it all. I don’t feel so much as ‘gripping’ with my teeth anymore. All ready I got my money back. This would have already cost a fortune to get all this fixed at the dentist. I hate going to the dentist. I really don’t like it how they make the holes sooo much bigger and take so much more of the tooth away. When it could be just a small cleaning and filling. I don’t have the money for dental work. I already had to make the decision to let go of my teeth. There is no point spending thousands of dollars on dental work and then I need dentures in a few years anyways. I decided to try this program as my last hope. I very happy with these results already. I will see what else will happen with this program. These processes are proprietary and done via distance healing. They will continue being delivered beyond the lifespan of the creator of this program, Stacey Mayo. You will receive a form via email within 72 hours after purchase to write down names of the individuals and pets you purchased for, and initial dental issues you want healing for. If you want to purchase this program for more than one person/pet, simply change the quantity at checkout. Each person and/or pet you purchase for will receive the bonuses pertinent for them. Toothache Pain Gone and saved $1,100! I had a severe toothache and my face was very tender and the pain was excruciating. The dentist told me I would need a root canal and it would cost $1100. I chose to to heal it via your program instead and over the course of a few weeks, the pain is gone and it is a lot less tender. I no longer need a root canal! Thanks for saving me a lot of grief and $1100. 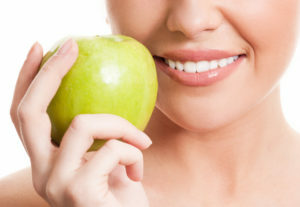 My Children's Cavities Have Healed Naturally! I chose to purchase this program for my entire family. My children's cavities have healed naturally without the need for fillings. Yay! If your jaw hurts, you have TMJ, or you suspect that you clench or grind your teeth at night, it will wear away your tooth enamel and amalgams over time. It is important to heal this for your dental health, structure of your teeth, and your overall physical, mental, and emotional health. A jaw out of position can contribute to cranial-sacral issues and often does. Stacey’s proprietary distance healing program for these issues will be sent to you to heal TMJ, jaw problems, and cranial-sacral issues with a combination of 2 special proprietary modalities that work while you sleep and during divine times that are right for you. This master level distance healing is custom for your needs. It will continue for up to 6 months. If more healing is needed beyond that, you will be given the opportunity to purchase more packages at this same price. You will receive a form via email within 72 hours after purchase to write down names of the individuals and pets you purchased for, and initial TMJ/cranial-sacral issues you want healing for. My TMJ Healed in 6 Months! My TMJ healed in 6 months! I am so excited and grateful. This includes BOTH the dental program for life and the TMJ Cranial/Sacral Program for 6 months plus all of the bonuses listed on this page. If you want to purchase for more than one person, simply change the quantity when checking out. You will receive a form within 72 hours after checkout to tell us who you ordered for and what dental, jaw, or cranial-sacral symptoms you want addressed. 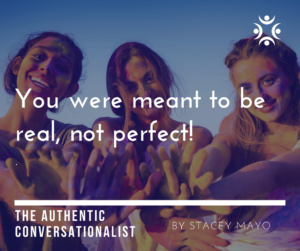 The purpose of this handout is to help you understand what is in the way of having authentic conversations, and how to shift them so you can speak your mind without fear of being rejected, ostracized, or humiliated, etc. The steps are simple but subconscious fears can get in the way. This downloaded information can increase your wealth and prosperity by as much as 25%. 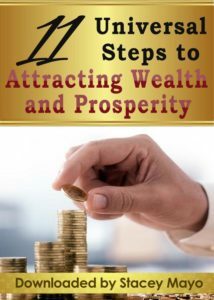 The information is energized to have you feel more prosperous and provides 11 simple, quick steps to increase your wealth. Just pick 2-3 steps that resonate with you each day. 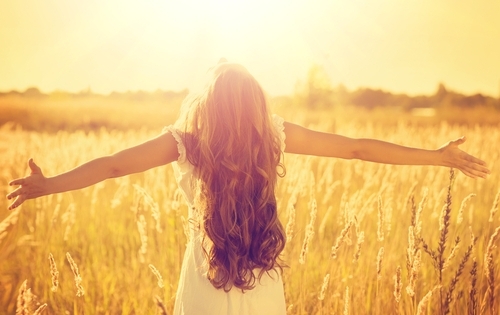 Doing this will be energizing and uplifting and will take you LESS THAN 5 MINUTES A DAY. You will be invited to live Q & A sessions to answer any questions you may have and provide you with education on ways to take care of yourself and your dental health, along with informative updates about this program. If you cannot attend live, you can submit your questions ahead of time so they can be answered on the call. The calls will be recorded. NOTE: All of my healing work has a buffer so it will not over-process you, even if you are doing other healing work. 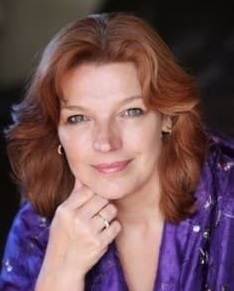 Receive a coupon code for 20% off the full payment plan for Stacey Mayo’s Medical Intuitive Online Training Program. You can also use PayPal deferred payments with this coupon. This online program, which can be taken by phone or Skype, is designed to open up your skills and abilities and connect you to the Divine at high levels. 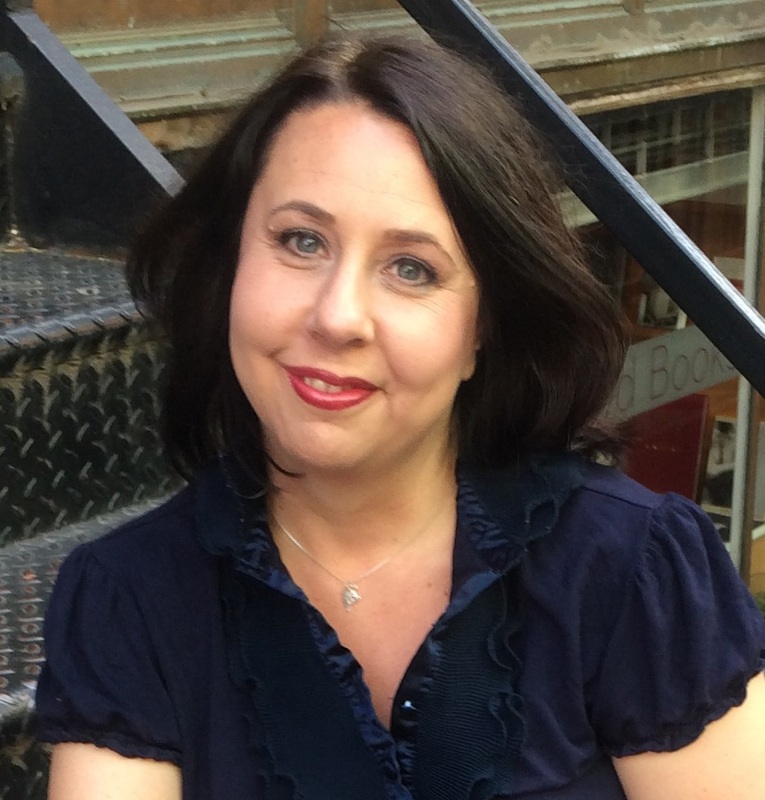 Stacey Mayo will teach you a step-by-step process for accessing high-level information for people and animals regarding their health challenges and steps to take to get well. You will learn to tap in and uncover the core issues causing any kind of illness. This includes beliefs, fears, nutritional deficiencies, chakra imbalances, spinal adjustments, past life issues, and other core issues that need to be remedied to restore a person’s health on all levels. When the body is back in balance emotionally, physically, spiritually, mentally, and on the soul level, then it can heal itself. 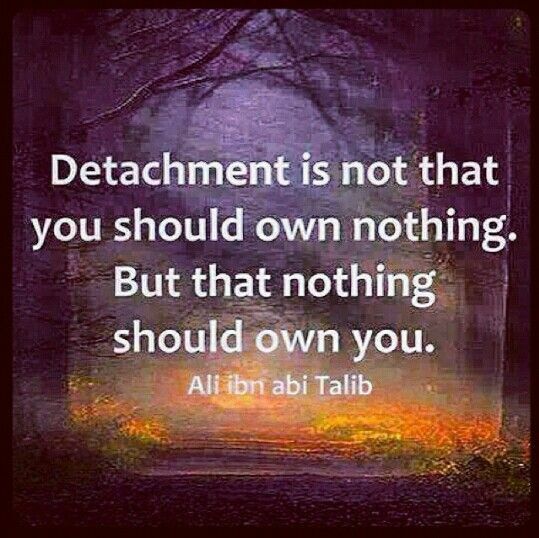 This audio will explain the law of detachment and send you healing energies to assist you in detaching. This is not the same as giving up on your desires, but rather helps you have what you want or something much better. Free to Be Me Activation! This custom activation will align you with yourself and open you up to feeling free to be yourself in a way that feels great and also safe. It will assist you in acting and speaking in alignment with your true self in a way that works for you and all concerned. This activation/attunement will continue over the course of a year. This bonus is great for people of all ages, as well as pets. My Bottom Front Teeth Jut Out a Lot Less! My bottom front teeth jut out a lot less. I am very grateful. Thanks. I love the dental healing. I no longer have plaque on my front teeth and my teeth are much cleaner than they were. I love the new floss and toothbrush I was led to use. They are easier on my body. My Jaw Moved Closer Into Its Correct Position! I have felt my jaw moving closer into its correct position. It was painless. Thank you. A Lot Less Plaque and Tarter Between My Teeth! There is a lot less plaque and tarter between my teeth now. And I have NOT been to the dentist or done anything different. Thank you. My Gums Have Healed Completely! My gums were pulling up around several of my teeth. That has healed completely without having to go to the dentist. Thanks so much. The Energetic Teeth Cleaning Was Beyond Unbelievable! I Saved Over $10,000 and Did Not Have to Have My Bridge Replaced! I was quoted over $10,000 for dental procedures for replacing a bridge in my mouth and re-doing implants. As a result of using this program, I do not need to do any of this. The bridge has been energetically repaired and the decay around my lower teeth has healed. I am eternally grateful. I have cranial sacral issues and was very concerned about having to spent hours in the dentist's office having this procedure done. I saved a lot of money and my body is forever grateful as well. I No Longer Need Crowns! The dentist told me I needed crowns. 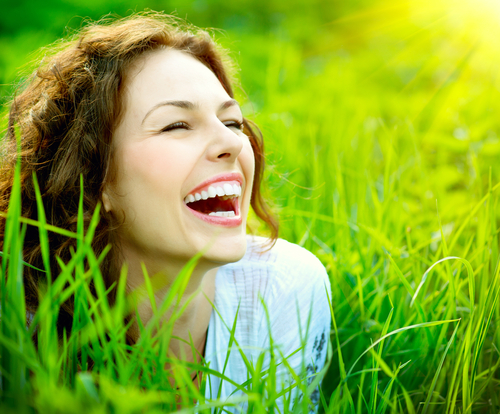 I chose to heal my teeth via this program instead and it saved me a ton of money and grief. " A well-known coach with a wide following, Stacey Mayo was a pioneer in the now-booming coaching industry. 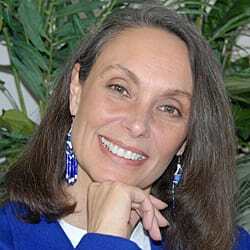 Stacey established the Center for Balanced Living in 1995 as a vehicle to carry out her life’s work. As director of the Center, she has assisted thousands of people across the nation in living out their dreams with amazing results. 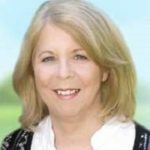 Stacey is a Master Level Medical Intuitive, a Career Intuitive, creator of The Sentelligent Solution and The One Minute Meditation, and a Master Certified Coach. She teaches and certifies people to become Certified Medical Intuitives in an online program. Stacey was profiled on television in the CBS Evening News segment “Confident Women.” She has appeared in Forbes, Newsday, the Wall Street Journal, Atlanta Sports & Fitness, Atlanta Woman, Atlanta Journal-Constitution, and Woman’s Day. 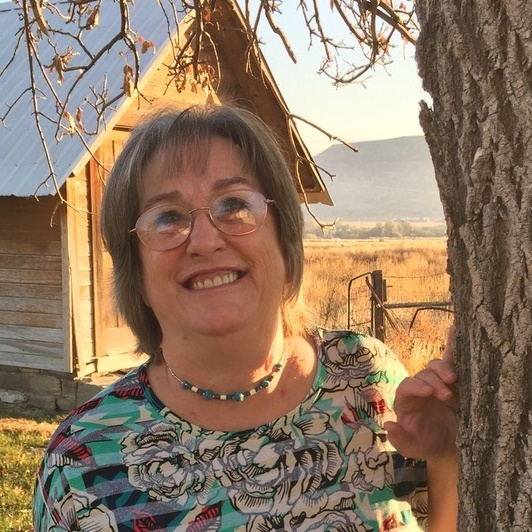 She is the Medical Intuitive Columnist for the Sedona Journal of Emergence and is a popular public speaker. 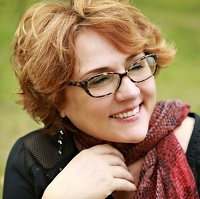 She is author of “I Can’t Believe I Get PAID to Do This!”, named Best Book by USA Book News and for which she was recognized as Georgia Author of the Year. IMPORTANT MEDICAL DISCLAIMER: The Center for Balanced Living, Inc. and Stacey Mayo do not take responsibility for your health and well-being. You are 100% responsible for your health and well-being. WE DO NOT OFFER MEDICAL ADVICE, COURSE OF TREATMENT, DIAGNOSIS OR ANY OTHER OPINION on your conditions or treatment options.SERVICES OR PRODUCTS THAT YOU OBTAIN THROUGH THIS WEBSITE are for information purposes only and not offered as medical or psychological advice, guidance or treatment. 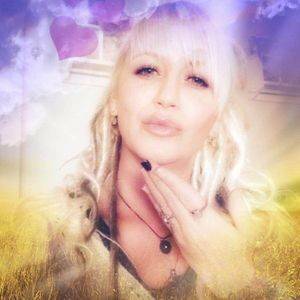 Thank you Stacey with Love for sharing your beautiful gift of experience with all that are ready to open our hearts and allow the flow to a higher vibration. I bought your class “How to Listen to your body” I realize I’ve been doing that my whole life, yet your class helped to clear my understanding. Thank you again. Since I enrolled in Stacey Mayo’s Dental Program about two months ago, miracles have happened! The tooth enamel has grown again and my teeth are much whiter now! Several cavities on my front upper and lower teeth have been replaced overnight with natural dentine. I am very grateful. Thank you Stacey. Yes, it can! We hear from people all the time who have all kinds of improvements in their lives through energy healing. Better Health, Abundance, Relationships, Career, Joy, Happiness. And we also know that not every healer/coach is the right fit for every person. That’s why we give you the opportunity to listen to them work before you buy, so you can get an intuitive feel if it’s right for you. Our best direction is to listen to your inner knowing, voice, guidance and wait until you connect with a speaker who gives you a clear YES. If it’s a kinda yes, then it’s not right for you right now. Maybe it will be later, or maybe you need to wait until you find the healer/coach who does inspire that YES! This product has no refunds. You are put on the energies immediately upon enrollment. You can cancel at anytime up to 3 days before the next live call. To cancel, either log in to My Account and click on Subscriptions and then Cancel, or email customer service and we can do it for you. Most other products have a 30-day refund period, you can click on the Refund Policy link at the bottom of the home page for details on other products. 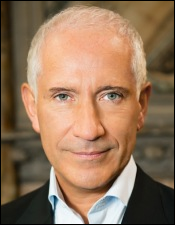 All of our speakers are working with the underlying energy contributing to an unwanted situation. Most of you totally get that it is different from the medical, legal, financial etc professions, but we just want to reisterate that. Please make sure to visit a licensed professional if you are looking for specific advice. The information and products contained on this website and pages within, is not intended to provide specific medical, legal, financial or tax advice, or any other advice, whatsoever, for any individual or company and should not be relied upon in that regard. The services described on this website are only offered in jurisdictions where they may be legally offered. Information provided in our website is not all-inclusive, and is limited to information that is made available to Happivize LLC and such information should not be relied upon as all-inclusive or accurate. The information and products on this site are not intended or implied to be a substitute for professional medical advice, diagnosis or treatment. All content, including text, graphics, images and information, and products contained on or available through this web site is for general information purposes only. Please see a medical professional if you need help with depression, illness, or any medical concerns whatsoever.